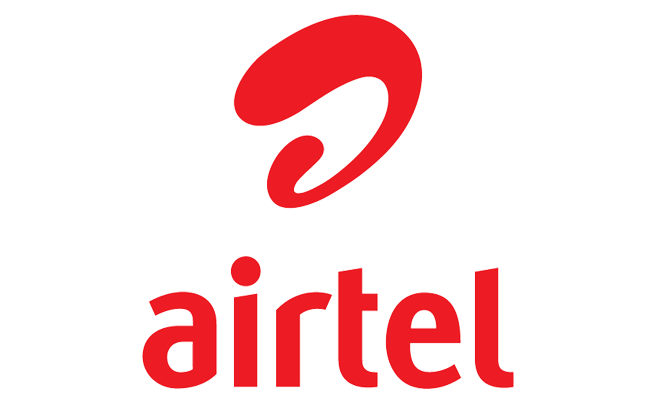 Bharti Airtel extensively known as Airtel is one of the biggest leading and user-friendly network in India. Founded many decades ago, has never lagged behind in provided that the very best to its customers. Be it offers or its quality of service, Airtel has always been at the top. Airtel online recharge provides its customers a wide variety of services including Full Talk time, SMS, 2G, 3G, and now the speediest 4G internet There are also detailed National roaming and international voice call plans that you can afford. A person will always go for Airtel prepaid mobile rather a post paid service to add up his convenience and make the most of it to cost effective. For Airtel subscribers it offers online recharge with an amazing connectivity, and provides the best affordable plans to recharge. Airtel online recharge is simplest of the lot that also saves considerable time and effort. We at Reload.in are proud to bring this excellent service through our reliable and customer-friendly online services portal. Airtel online recharge offers you the flexibility of being able to recharge your prepaid mobile number from anywhere at any time. No additional charges applied. These Airtel online recharge services are available on Reload.in all over the India. You can check out 24X7 round the clock and make your recharge using your debit/credit card or net banking, Reload provides a safe and secure payment proceedings for their customers. Users can choose the best fit for them by acquiring on to prepaid online Recharge part on reload.in website or Reload.in App.